We recently joined creative forces with internationally recognized animal photographer Ty Foster (who specializes in dogs) and Shark Pig Productions for a pop-up photoshoot at Lake Hollywood Park. 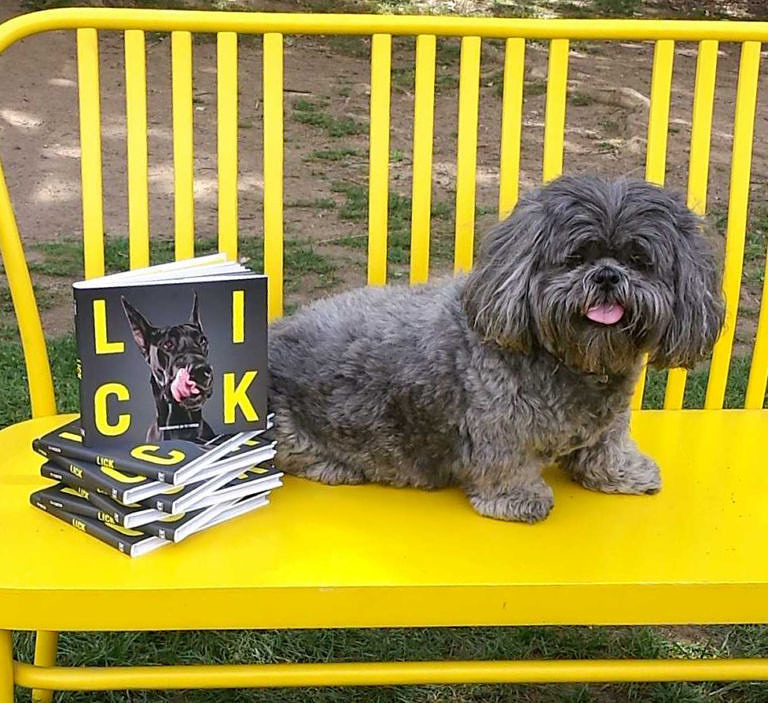 We invited dog owners and their precious pups to sit for their very own dog portrait in the spirit of our newly released LICK book. Check out all the slobbery and undeniably silly canines in mid-lick!